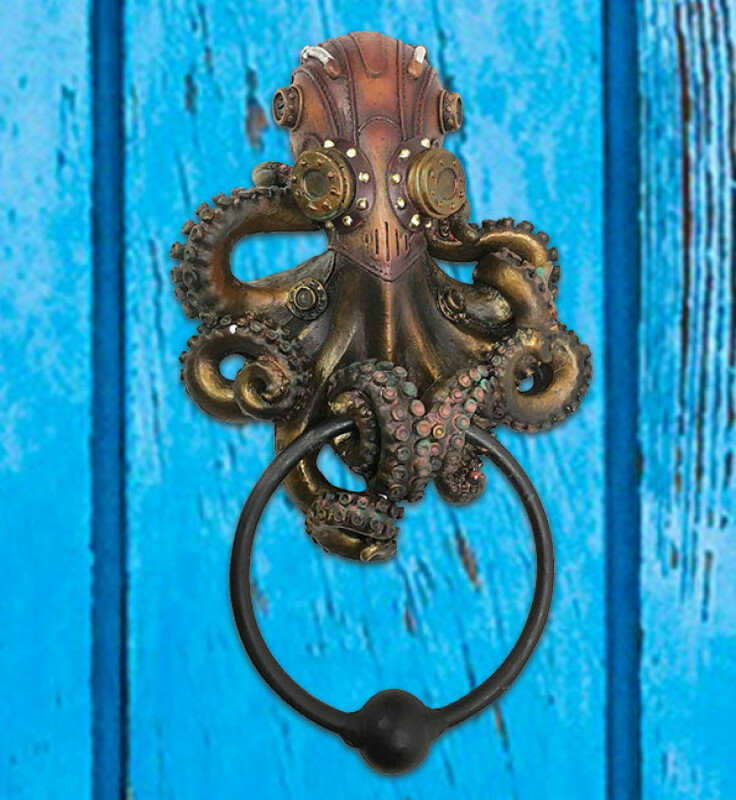 Add some character to your front door with this cool nautical steampunk Sci-fi door knocker. 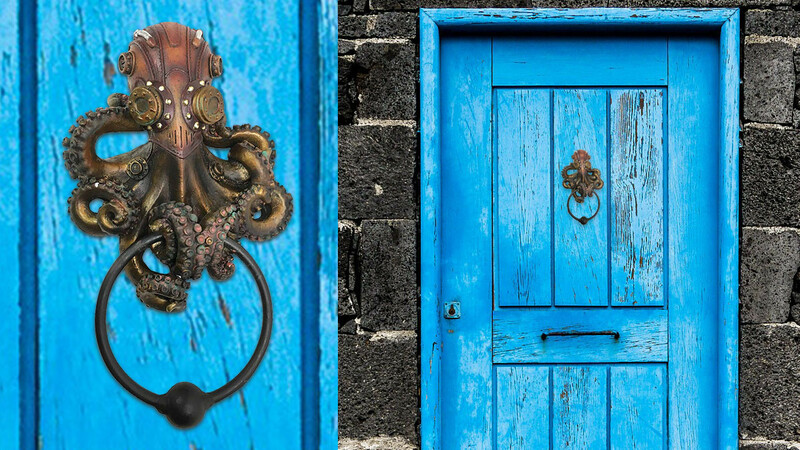 The knocker is made of cast iron and the octopus had been created using designer composite resin. Each door knocker is individually hand painted and hand polished. 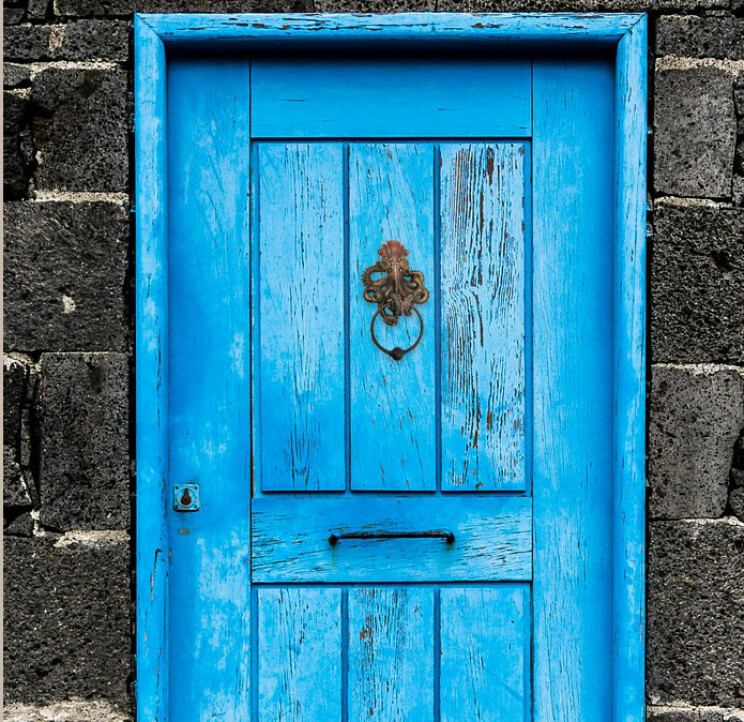 Change the look of your door immediately when you add this interesting knocker. The knocker is easy to install and everything you need to install it is included. If you are looking for a unique gift idea for a housewarming party then this is sure to suit. A great choice for a beach house or any person that enjoys science fiction or steampunk.